Points is pleased to present the second installment of guest blogger Kristina Aikens’ four-part series on women’s drug use in Victorian England today. Today, we learn about the (professed) drug use of Victorian-era women writers. Thomas De Quincey: Bad Influence? 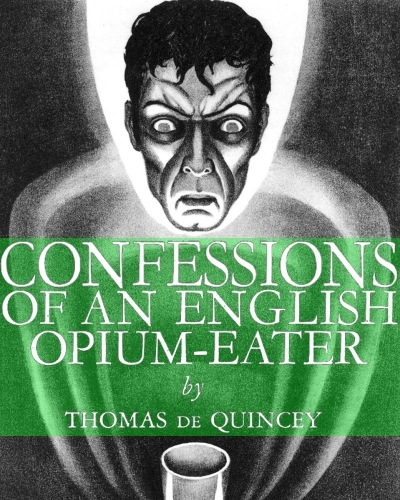 Imitating De Quincey was not uncommon in the nineteenth century; many young people read the Confessions and, inspired by the writer’s descriptions of strange dreams and experiences, decided to explore the effects of opium. 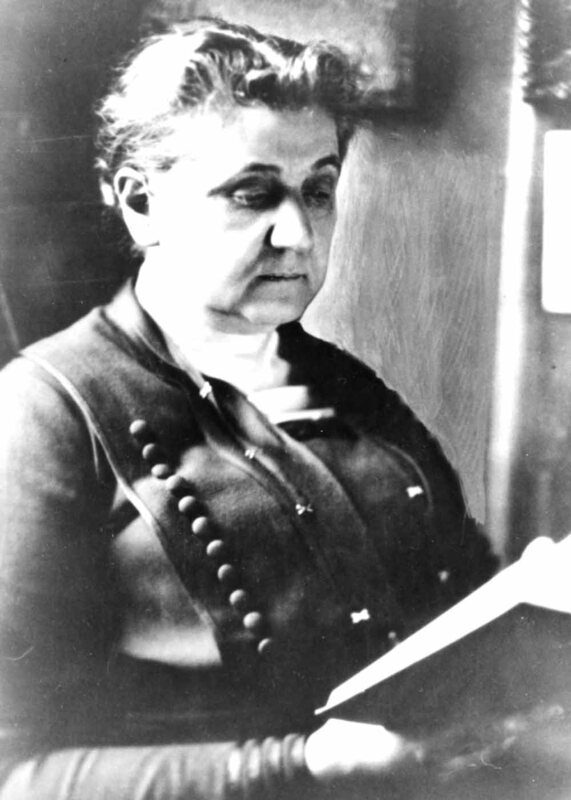 Typically, drug experimentation is assumed to be the prerogative of men, but Jane Addams’s account suggests that schoolgirls had as much interest as schoolboys in the curious incidents the legendary opium-eater describes. That the girls were too overexcited for the drug to work and that the experiment ends in a prim reprimand, a religious service, and an emetic to purge the “foreign substance” from the “innocent” girl’s bodies adds to the playful, irreverent tone of the girls’ rebellion—a tone many people today would likely find inappropriate in a story about teenage girls dabbling with an opiate. In my last post, I pondered the proof (or lack thereof) of Queen Victoria’s drug use. In this post, I turn my attention to evidence that undoubtedly exists, bringing together several autobiographical writings by nineteenth-century women in order to explore how opiates may have allowed them to pursue nontraditional activities as artists. Female writers’ diaries and poetry suggest that opiates might in some cases have helped them with their artistic ambitions, not necessarily in inspiring their work directly, but rather in helping maintain their health and motivation to write. 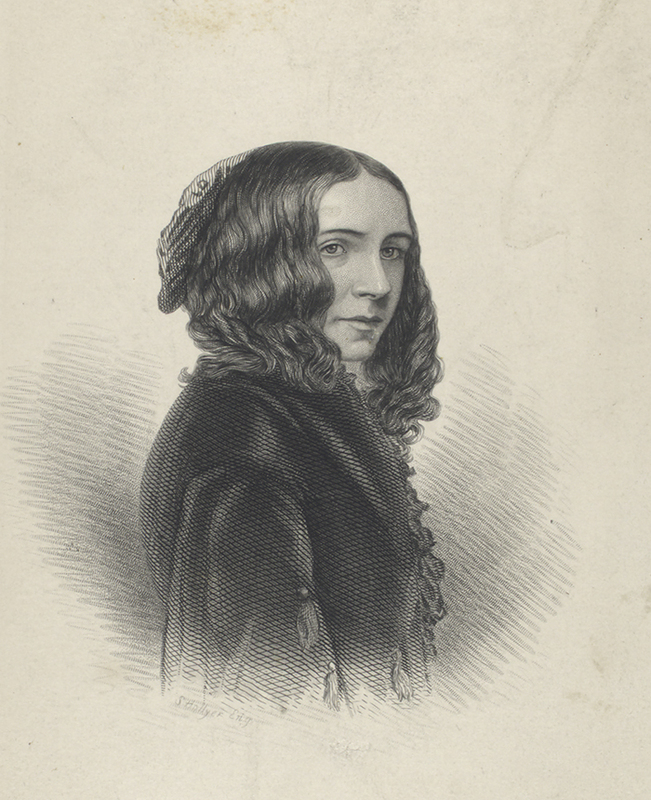 The highly acclaimed Victorian poet Elizabeth Barrett Browning, who was first prescribed laudanum (tincture of opium) at the age of fourteen, took large doses of both opium and morphine in order to cope with the various mysterious illnesses, including the “nervous hysteria” that kept her an invalid most of her life. In a letter to her husband, poet Robert Browning, she explains that it is not pain, but rather chronic insomnia, “restlessness,” and a “continual aching sense of weakness” for which “the medical people gave [her] opium—a preparation of it, called morphine, and ether.” She also writes that she calls the concoction her “amreeta draught” and her “elixir,” “because the tranquilizing power has been so wonderful” (RB and EBB 451-2). It is not entirely clear whether the restlessness and insomnia for which she was prescribed opiates were ultimately exacerbated by the treatment, but she seems to have felt they were necessary to her health and her work. In a letter to her brother, Elizabeth Barrett Browning wrote fervently of a drug-sustained bout of productivity: “I am in a fit of writing—could write all day and night—& long to live by myself for 3 months in a forest of chestnuts and cedars in an hourly succession of poetical paragraphs and morphine draughts” (Letters to GB 105). In contrast to anti-drug rhetoric, which usually contends that drugs drain the will of the user, Barrett Browning implies instead that opium feeds her productivity and ambition. By this I do not mean that she needed the opium in order to write or that opium somehow was the source of her writing ability, but rather that opium’s ability to ease pain, depression, or insomnia helped her to continue her artistic work on her terms. Like Elizabeth Barrett Browning, Charlotte Riddell, a British Victorian travel essayist and gothic novelist, suffered from an undiagnosed disease and needed opium to sustain her health and work. She explains in her book A Mad Tour that she never traveled without laudanum because she suffered from a “mysterious pain [that] proceeds in some wonderful way from the ‘nerves’” and comes on unexpectedly. “Laudanum does not assuage,” she explained, “but laudanum enables me to bear it, therefore I am never without the anodyne if I can get it.” (141) Riddell writes that while her pain often arrived unexpectedly, it also came on when she had “been overworking that which, for want of a more modest word, must be called [her] brain.” (141) Riddell described her pain, then, as being related to her intellectual work, and her laudanum as sustaining her ability to continue that work by making the pain bearable. Tellingly, Riddell also made a point of emphasizing the safety of laudanum, despite the well-known fact that it was quite possible to die from an overdose. She scoffed at the “horror” her young male traveling companion, a friend of the family, had of laudanum: “He has, even now, something of the same horror of it that many people have of a pistol. To this day he seems to imagine it may go off by itself, and kill somebody without any evil intention” (140). Her defense of the drug’s efficacy and her derision toward her friend’s fear of it convey a strong belief in its total necessity in her life. 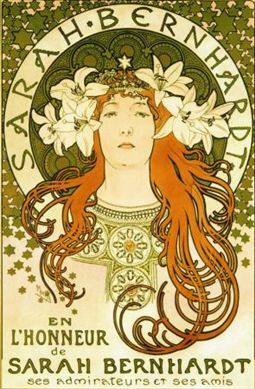 In her memoirs, the famous French actress Sarah Bernhardt described performing one particular night under the influence of opium she had taken to help her perform while ill. Like the writers described above, Bernhardt also used laudanum to feed her creative ambition; she explained that her illness resulted from her “intense desire to conquer the English public,” which pushed her to perform to the point of exhaustion. (309) When two different doctors forbade her to perform due to her illness, she tricked them into waiting for her in another room while she sneaked out to the theater. In order to sustain herself through the performance, she took an opium “potion,” which allowed her to overcome her exhaustion. The opium was not without its effects on her performance. She recounted several examples of disorientation, being “semi-conscious” and overly delighted by the applause she received when she first appeared on stage, “glid[ing] along without any effort” while “[her] voice sounded to [her] far away, very far away.” (311) Later, she was horrified to learn that she dropped 200 lines from the third act, bewildering her castmates and shortening the play. Nonetheless, she performed to positive reviews. In remembering her experience, she explained she “was in that delicious stupor that one experiences after chloroform, morphine, opium, or hasheesh,” (311), strongly implying a familiarity with the effects of a number of drugs available at the time. One thing that I find particularly striking about all of these examples is the humorous and cavalier attitudes with which all of these women discuss their drug use: Addams describes taking a dangerous drug as a silly teenage prank, Barrett Browning claims morphine as having kept her alive to write, Riddell mocks her friend’s fear of laudanum, and Bernhardt’s episode of acting under the influence is treated in a lighthearted, gossipy manner. 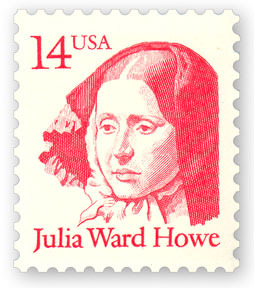 There is always someone in each story—the teacher Addams confides in, Julia Ward Howe with her accusations toward Barrett Browning, Riddell’s traveling companion, Bernhardt’s doctors—who expresses concern or suspicion about the use of drugs. Furthermore, the cases of Riddell and Barrett Browning, whose prescriptions of opium could have been perpetuating their symptoms, and whose diagnosis may have resulted from a general misunderstanding of women’s physical and mental health, are complex. Nevertheless, these women took control of their narratives and clearly claimed their drug use as their own personal choice, one that gave them pleasure and which they saw as integral to their own development as artists. It is interesting to see how Victorian literature enticed teenagers into experiment with drugs. In today’s society teenagers continue to be influenced by the media, such as with music and motion pictures, to experiment with drugs. Some continue to argue that young women are less likely to experiment with drugs than young men. Do you accept this notion?